Do you have gear you need to transport or store ? Meet Caldera, your new favourite kit bag. 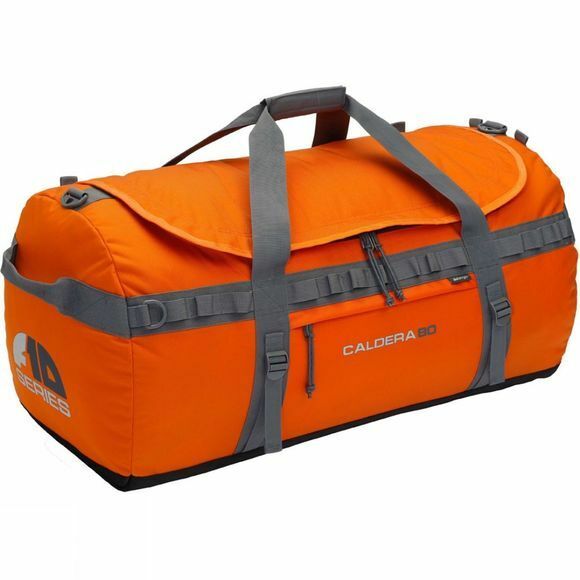 Built tough, with multiple carrying options and attachment points, the Caldera 80L Duffle from Force Ten is a must have for any outdoor enthusiast.